A for-profit company showcases its commitment to social responsibility, environmental sustainability and holistic well-being to its workforce by earning the seal of B Corp Certification. It must go through a series of rigorous tests to receive the certification. Putting people and planet on equal footing haven’t always coincided with capitalistic business missions. Nearly 1,000 Oregon companies have shifted away from creating profits as their primary goal and joined the growing benefit movement that redirects company values for the good of society. To be clear, benefit companies are not nonprofits, rather income still goes to investors and stakeholders. Profit is not the sole motivation. 1859 looks at a few Oregon certified benefit companies doing good for society, the environment and their communities. For-profit companies that want to be leaders of positive change in all aspects of their business, have two opportunities to earn certification in the benefit movement. Oregon law has a set of standards a company must pass in order to become certified as a benefit company. There is also the separate but complementary global initiative, the Certified B Corporation program, managed by a number of third-party entities. The third-party entity’s standards must be transparent and, of course, independent to the company seeking certification. An Oregon company seeking third-party adoption certification could, for example, select from GreenSeal, Underwriters Laboratories, The Global Reporting Initiative, ISO 26000, Green America or B Lab. While this is only a partial list, we delved into the work of B Lab and its processes for the purpose of this article. 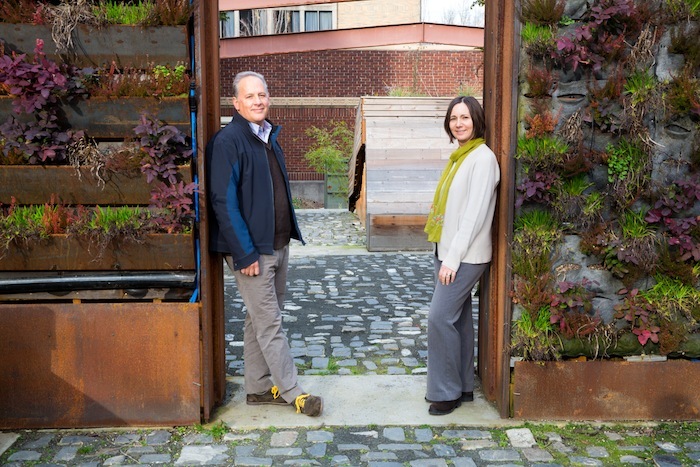 B Lab, a nonprofit organization that started in 2006, sets rigorous standards to measure the impact companies have on the environment, with workers and the community–a holistic approach. “Certified B Corp is to a business what Fair Trade certification is to coffee or USDA Organic certification is to milk,” stated the B Lab handbook. B Lab, for example, holds companies to a higher standard than even state legislation. The co-founders of B Lab wrote an in-depth report on the benefit movement published by the Brookings Institution this past summer. “Significantly, this transition is being driven by market-based activism, not by government intervention. Rather than simply debating the role of government in the economy, people are taking action to harness the power of business to solve society’s greatest challenges. Business—what we create, where we work, where we shop, what we buy, who we invest in—has become a source of identity and purpose,” wrote Andrew Kassoy, Bart Houlahan and Jay Coen Gilbert. “If you went back in a time machine and landed in the ’60s or ’70s, business schools around the country would talk about the concept of corporate citizenship,” said Peter Threlkel, director of the secretary of state’s corporation division. 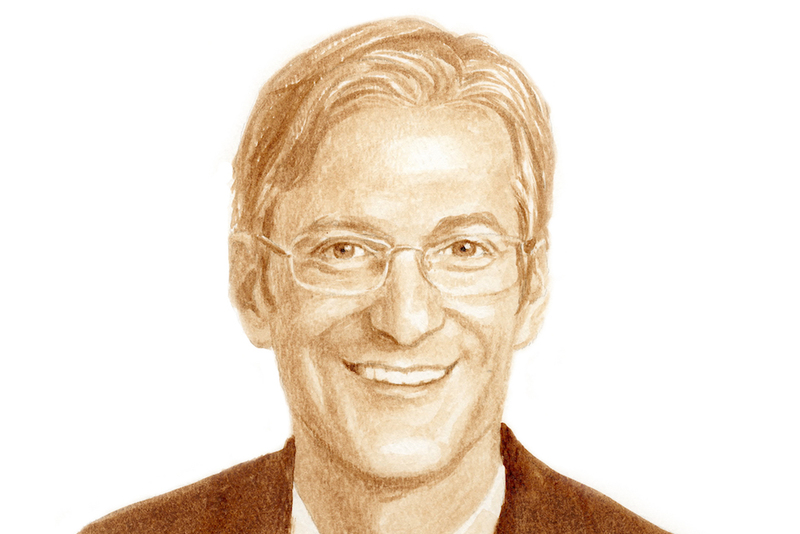 But a fundamental shift in corporate behavior occurred with court rulings in the ’80s, notably Revlon, Inc., vs. MacAndrews & Forbes Holdings, Inc., stipulating that a company’s directors’ or officers’ first duty was to maximize profit for shareholders. To protect companies that commit to a broader mission, the Oregon Legislature passed benefit company legislation in 2013, and on January 2, 2014, Gov. John Kitzhaber signed it into law. 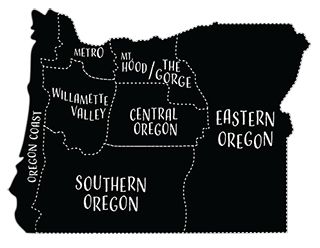 Twenty-nine Oregon businesses–both corporations and limited liability companies–became the state’s first B companies. 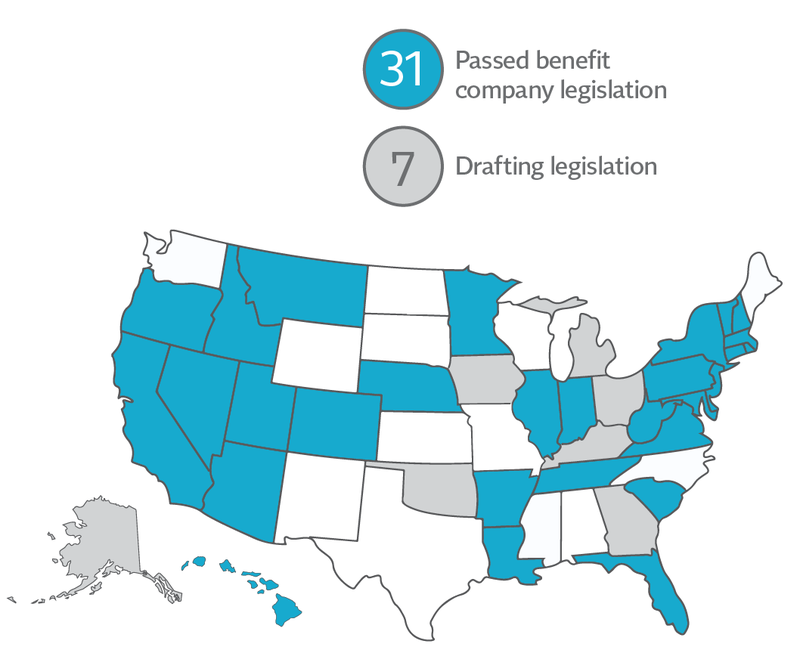 Today thirty-one states have passed benefit company legislation and seven states are drafting legislation (at the time this article went to print). “Our view is that the Oregon law was needed to give that freedom back to owners of companies, their directors, officers and managers if those values were in line with the company owners,” Threlkel said. He emphasized that benefit companies receive no tax advantage. Note: All Certified B Corporations must apply for recertification every two years and update additional documentation. Draft a statement that outlines how a business may become the subject of a benefit company according to ORS 60.750 – ORS 60.770. Select a third-party entity to follow its standards. Prepare documentation that identifies methodology for specific public benefit, circumstances that may hinder or prevent a benefit, and state if the company meets or exceeds the standards. Distribute the annual benefit report to owners and the public. Seventy-four Oregon businesses have completed the rigorous impact statement, adopted a legal framework and met a performance bar set by B Lab to become a Certified B Corp. Of the following companies profiled by 1859, three out of four of them have completed both certifications for Oregon benefit movement and Certified B Corp. (Note: A to Z Wineworks is Certified B Corp only.) Here is a look at how a few Oregon companies move and shake in the name of good will and internal sustainability. Rogue Creamery had been a good neighbor in Southern Oregon for seven decades when David Gremmels and his business partner, Cary Bryant, bought the Central Point business in 2002 from the Vella family. It was a good match for the pair who appreciated the company’s business practices, its altruism and “the tradition of creating the world’s finest handmade cheese,” Gremmels said. The company ships cheese to some of the finest cheese shops around the world, including Fromagerie Laurent Dubois in Paris, Neal’s Yard Dairy in London and Paxton & Whitfield (which supplies cheese to Queen Elizabeth). When then-Secretary of State Kate Brown (now governor) approached them about becoming a benefit company, they’d already been thinking about the creamery’s volunteer activities in the community, sustainability for curbing climate change, conservation of resources and helping employees, such as giving them bicycles for commuting to work. Rogue Creamery was among Oregon’s first benefit companies, and it recently achieved Certified B Corp status. “We challenge ourselves daily to improve our impact in a positive way in the community and environment,” he said. “We’re making the big goal of being a zero-impact company by 2021,” Gremmels said, adding that it is setting benchmarks for creating its own renewable resources and power grid. The creamery owns its own dairy, which provides organic grass-based milk for its award-winning cheeses. The business landscape changed, however. Metropolitan Group, which works exclusively for nonprofit organizations, public agencies and socially responsible businesses, is thriving. It is a full-service creative agency that works with clients to drive social change in the realms of the environment and sustainability, as well as public health. It has offices in Portland, Chicago, San Francisco, and Washington, D.C, and clients around the world. 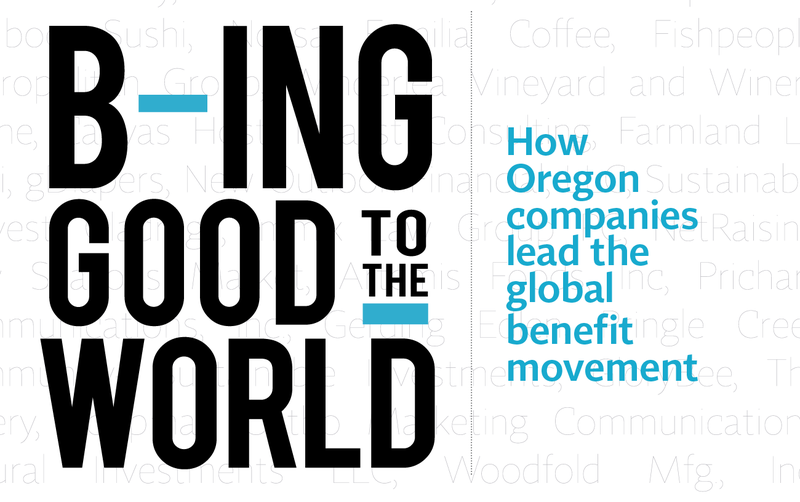 It is a Certified B Corp and Oregon benefit company as well as listed among B Lab’s top 100 Best for the World companies three years running, including 2016. Metropolitan Group’s success dispels the false dichotomy that a company is either profitable or socially responsible. “Measuring what matters is good for business, and businesses that walk the talk are good for society, creating a virtuous cycle,” he said. 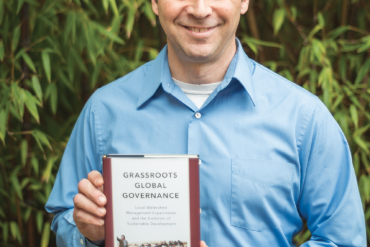 “The private sector has become the most dominant force in society worldwide,” Friedenwald-Fishman said. 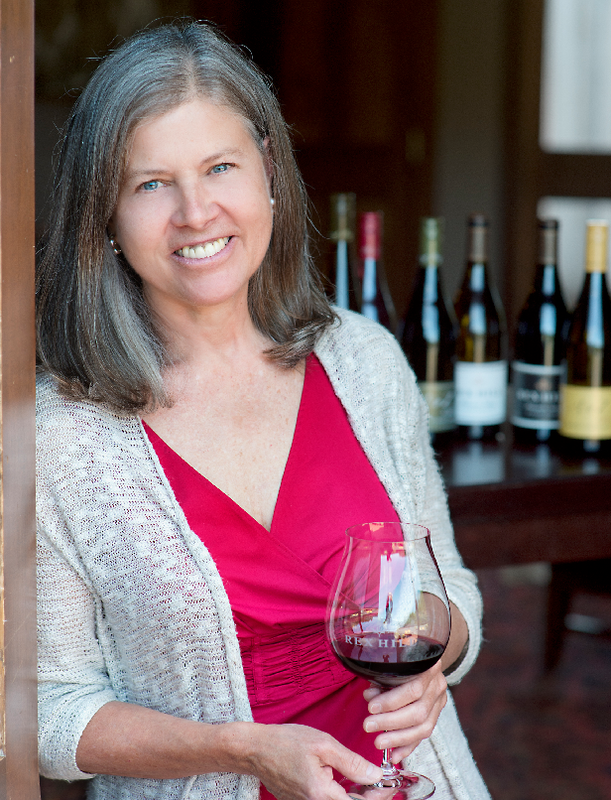 As A to Z Wineworks morphed from four friends blending wine in Deb Hatcher’s kitchen in 2002 to one of the state’s largest wine producers, Hatcher had something much bigger in mind: to inspire change in the world. “I realized that business has opportunities that governments and individuals don’t—to cross borders and manifest change,” she said. A strong proponent of biodynamic, organic and other sustainable agricultural practices, Hatcher found the benefit movement compatible with the winery’s business plan and values. 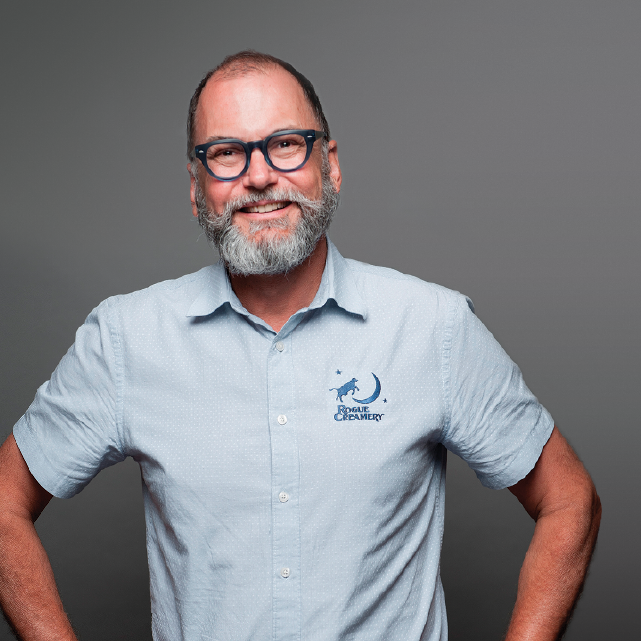 Being a Certified B Corp gives a business the opportunity to examine its own practices, including the supply chain that provides glass, cork, labels and other items that come into the winery as well as the distribution chain going out, Hatcher said. She measures success not in dollars but in making a fair exchange of value with the consumer. A to Z Wineworks, which also owns the upscale label, REX HILL, pays its employees for volunteer time, offers health insurance and pays higher-than-average wages for the industry. The winery works with more than sixty vineyards in sourcing grapes for the affordable, blended A to Z wines and has two viticulturists on staff. Hatcher said that the winery promotes the use of gentle homeopathic methods that heal vines and soils and also has LIVE certification, a Pacific Northwest third-party process to support environmental and social responsibility for winegrowers. The company, which also designs and builds custom homes, employs 200 and consistently ranks among the top 100 best green companies in Oregon to work for. Kelly said his company is proud of its hiring policies and diverse workforce. The ratio between the highest and lowest paid employees is good—better for the employees than the owner, he joked. 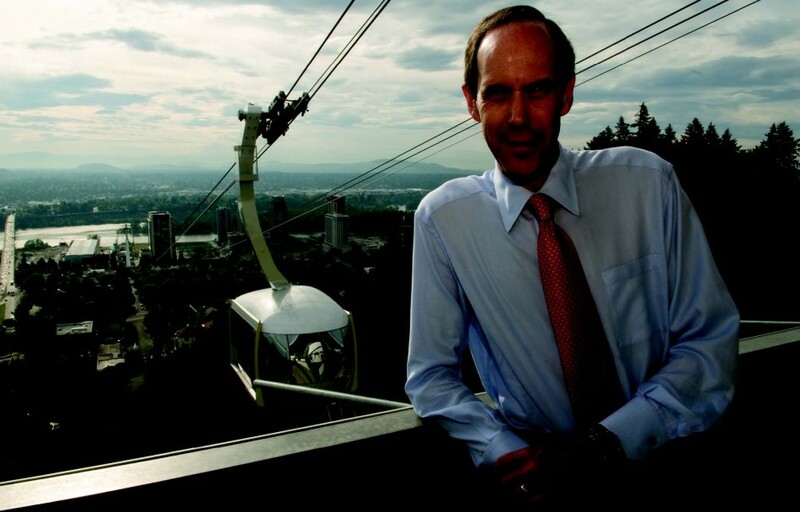 His staff members serve on many boards, and he chairs the Portland Development Commission.